Our Bike Fest is held in October each year. This is a wonderful fundraiser that inspires responsibility in our students and fills them with that great feeling of giving back to their School. Students ride on Fairfield’s biking loop and ask all of us to sponsor them by the mile or with a set amount. When the spring season arrives, we reach out to our extended community to support our Annual Fund. Our supporters from around the world have a passionate belief and pride in the Maharishi School experience. Donor gifts to the Annual Fund fuel Maharishi School’s investments in its programs and its people. These gifts have an immediate impact on the experience of current students and faculty members. These Maharishi Yagya performances are Vedic performances that promote success and good fortune for the school. 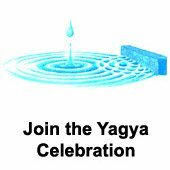 Our community-wide Yagyas take place each Spring. Donations must be received by April 30. We invite donors to participate by donating $100 or more to Maharishi School. All donations are tax deductible. 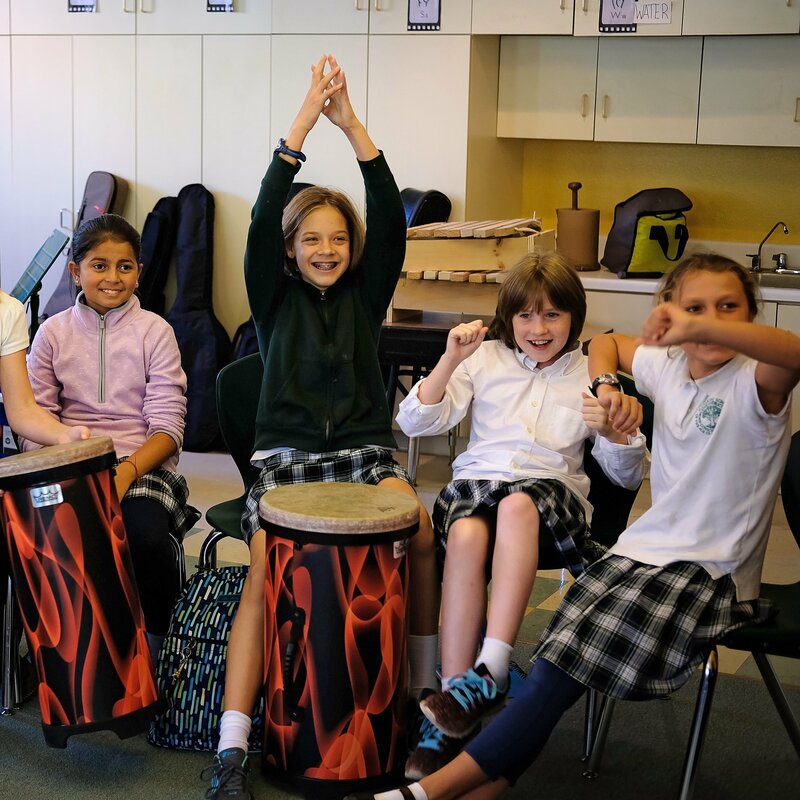 At least 15% of your gift goes directly to the performances and the remainder covers the ongoing costs for the School. These yagyas strengthen the cornerstones of our community. Thank you for supporting Maharishi School and our greater community. 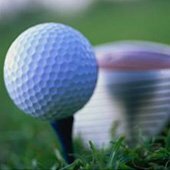 The Maharishi School Annual Pioneer Benefit Golf Tournament is held the first Sunday of June at the Cedar Creek Golf course in Ottumwa. $100 covers cart, green fee, and lunch, $65 of which goes toward your fundraising needs.